Follow these 3 easy steps to replace the BenQ 5J.J2C01.001 projector lamp in your BenQ MP721c. 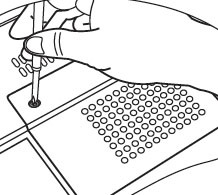 You can expect up to 4,000 hours from the BenQ 5J.J2C01.001 in your BenQ MP721c before you need to replace it. Follow these 3 easy steps for a new projector lamp. When the BenQ 5J.J2C01.001 lamp is approaching end of life the BenQ MP721c projector’s lamp indicator will light red. At the same time warning messages will appear on screen. First Warning: The BenQ 5J.J2C01.001 lamp has been in operation for 3000 hours. Replace the lamp soon so the BenQ MP721c projector will continue to work at optimum levels. 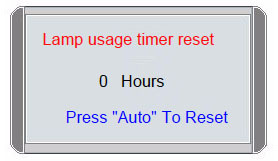 Second Warning: The BenQ 5J.J2C01.001 lamp has been in operation for 3950 hours. 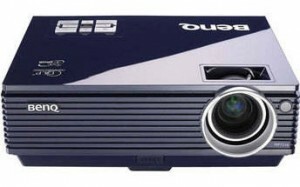 Replace the lamp as soon as possible to keep the BenQ MP721c projector working at optimum levels. Final warning: You’re out of time! The BenQ 5J.J2C01.001 has reached end of life. The projector will shutdown in 30 seconds. 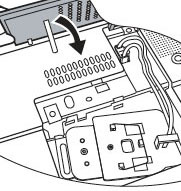 The lamp MUST be replaced immediately before the BenQ MP721c projector will turn back on. 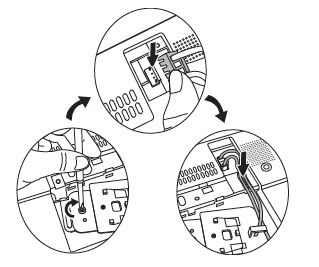 Reduce the risk of electrical shock by disconnecting the power cord on the BenQ MP721c projector. Tighten the lamp screw. 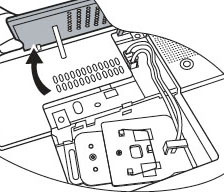 Re-connect the BenQ 5J.J2C01.001 lamp connectors to the BenQ MP721c projector. Re-install the BenQ MP721c lamp cover and tighten the screw. 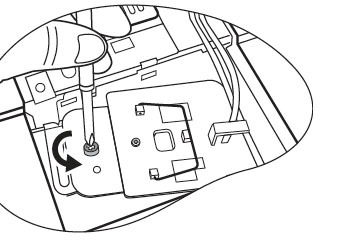 It’s important to only reset the lamp timer when the BenQ 5J.J2C01.001 lamp has been replaced. 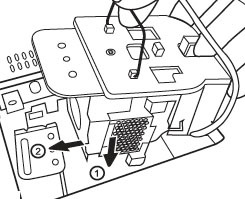 Resetting the lamp timer without changing the BenQ 5J.J2C01.001 lamp can cause significant harm to your BenQ MP721c projector. 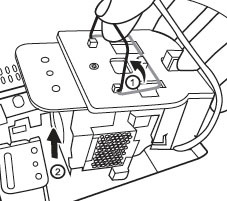 Press and hold the Exit 5 button on the BenQ MP721c projector for 5 seconds to display the total used lamp time. Use the Lamp Power option on the BenQ MP721c projector and set to Economic Mode to reduce the amount of power used but extend lamp life.